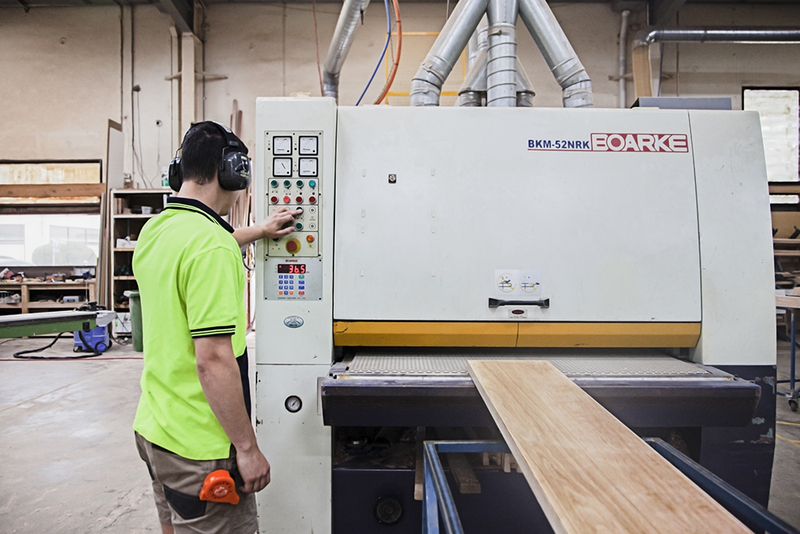 Our quality timber benchtops bring warmth to any space. 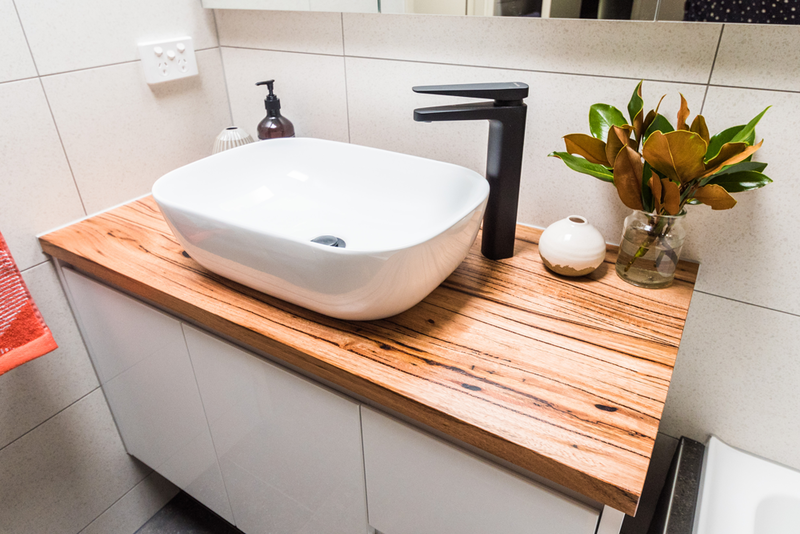 Natural, timeless and practical, we can customise the perfect benchtop from a wide range of timber species to suit your design. 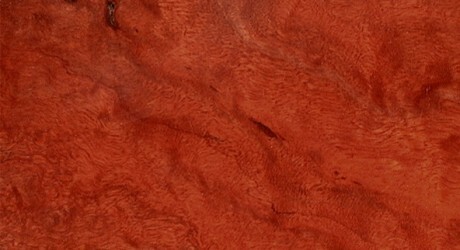 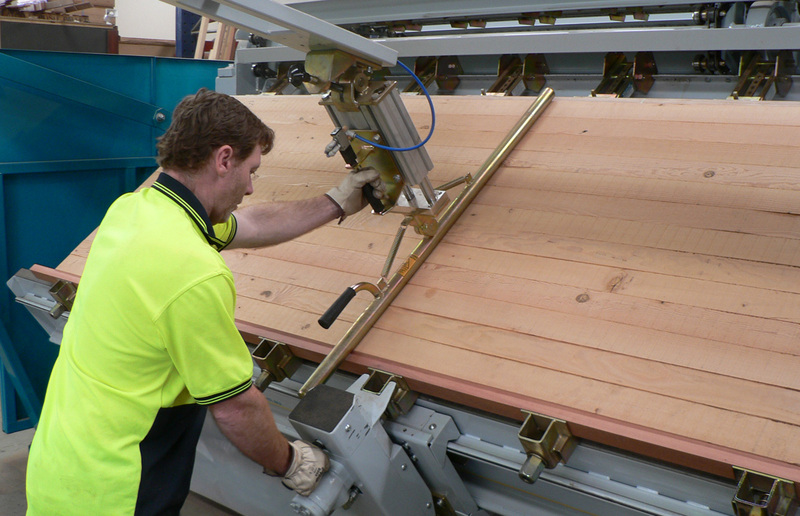 WR Timbers have a wealth of experience having delivered thousands of benchtops to commercial and residential clients. 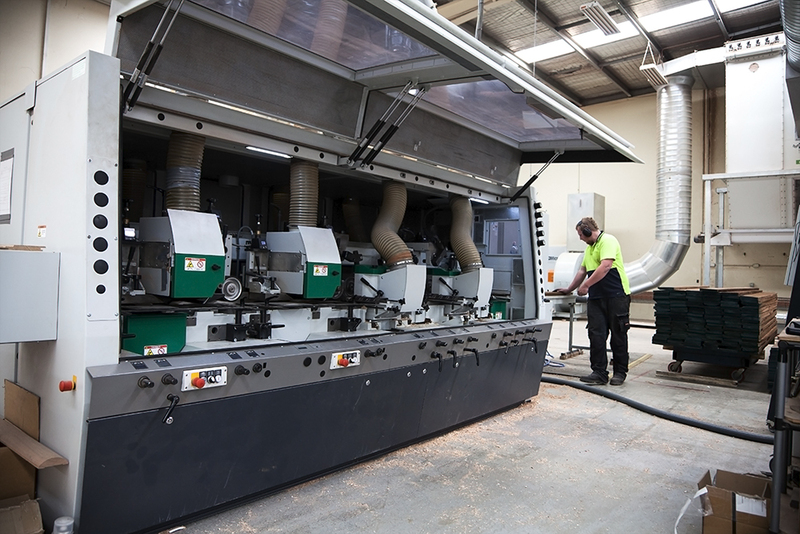 We can manufacture to your specific requirements, including appliance cut outs, edge profiling and waterfall ends. 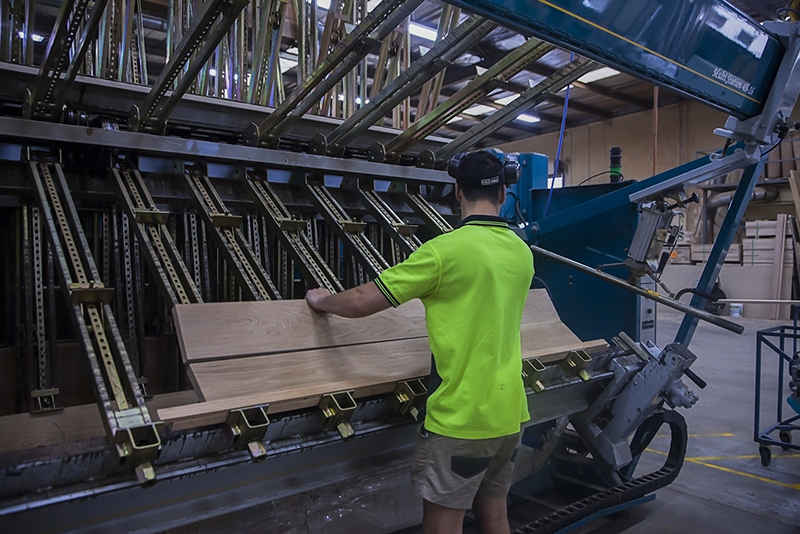 Our benchtops are produced by excellent craftsmen using state of the art equipment and processes. 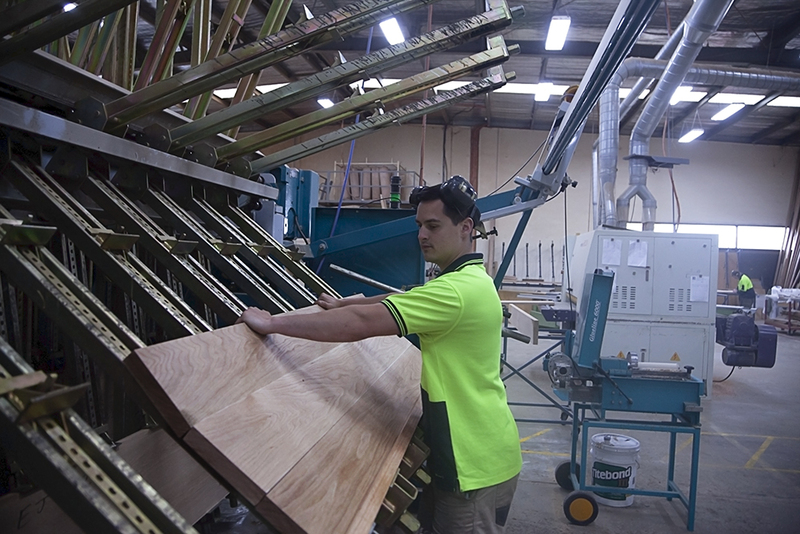 We are able to supply in a fast timeframe without compromising quality. 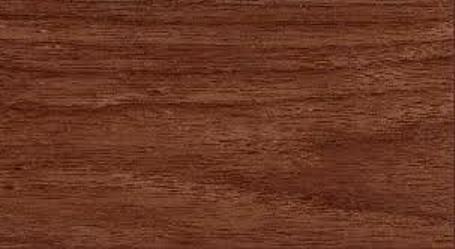 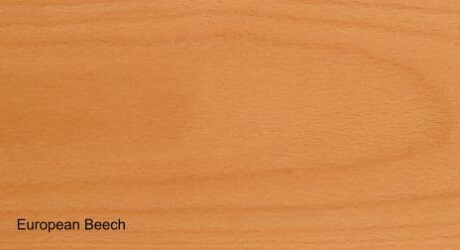 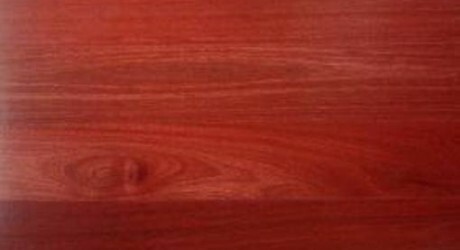 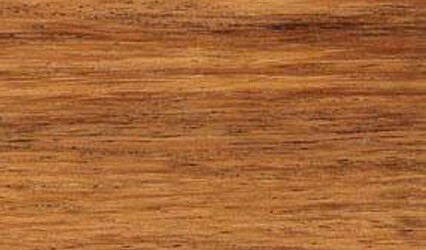 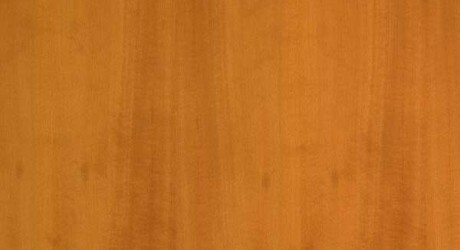 Timber benchtops are supplied either raw or finished as you require. 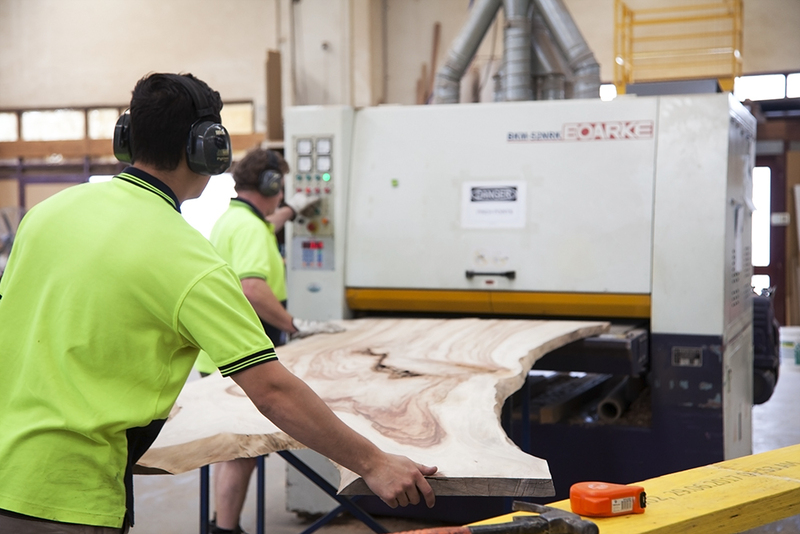 If cared for our benchtops will last a lifetime. 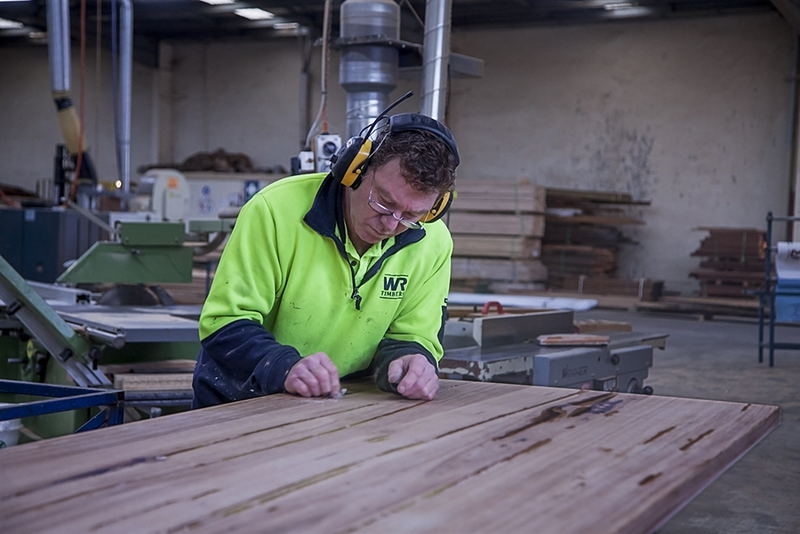 Our craftspeople at WR Timbers have the experience and skill to actualise your custom design. 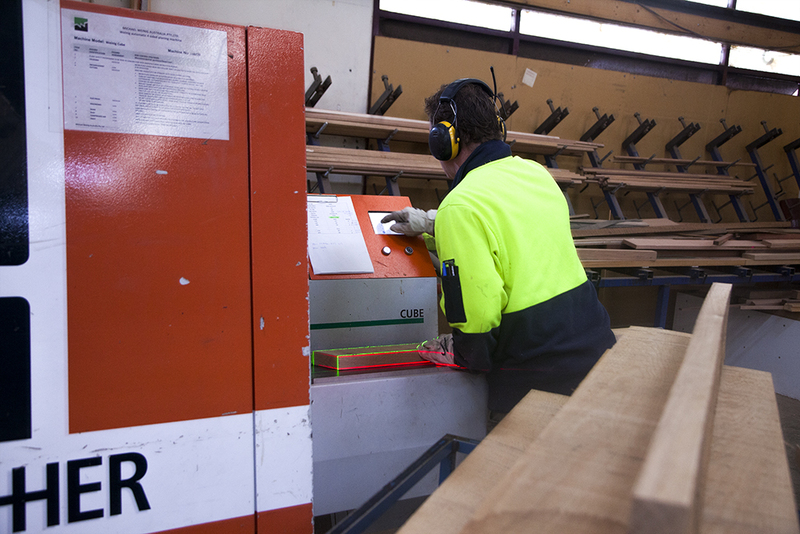 We use only the finest quality timbers and can deliver with minimal turnaround time. 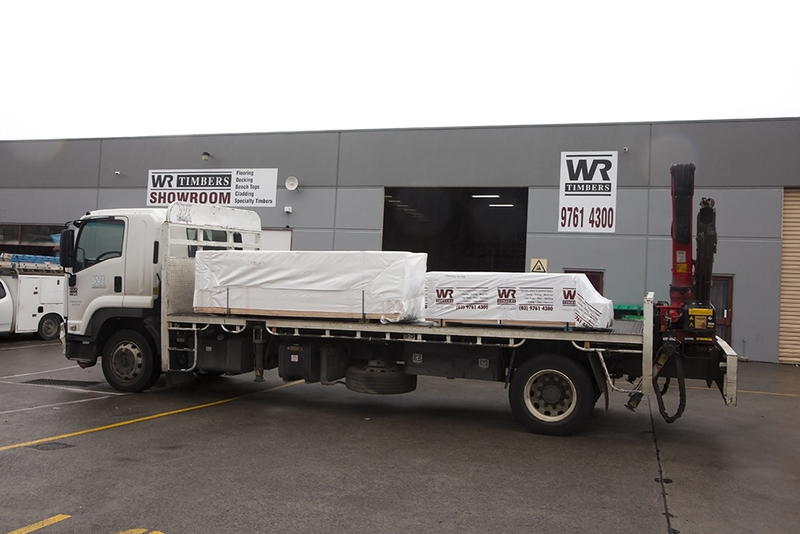 Just ask and we will try to accommodate your project needs on a domestic or commercial scale. 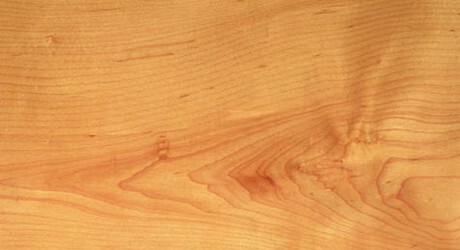 All our timbers are thoroughly kiln dried for durability and strength. 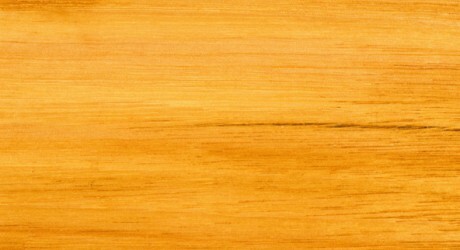 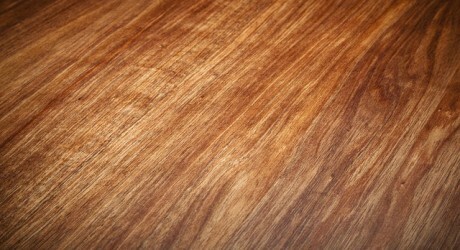 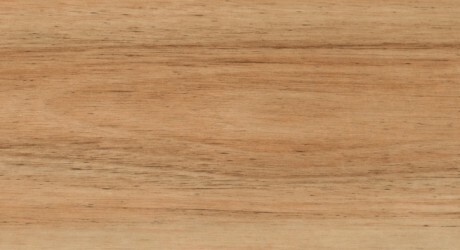 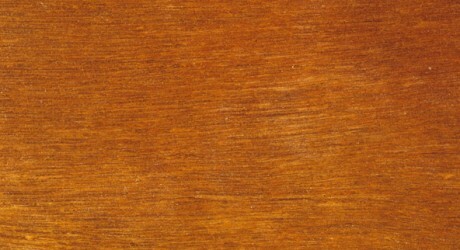 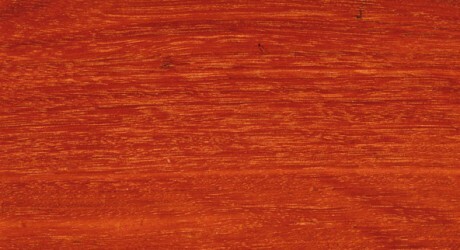 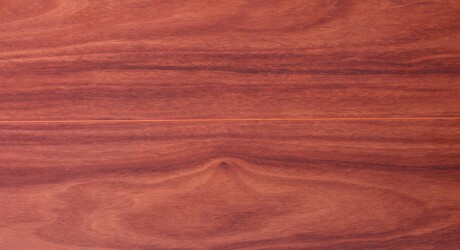 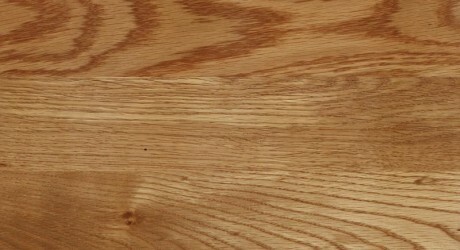 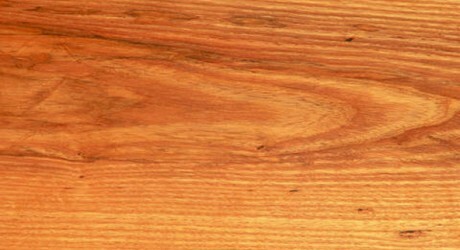 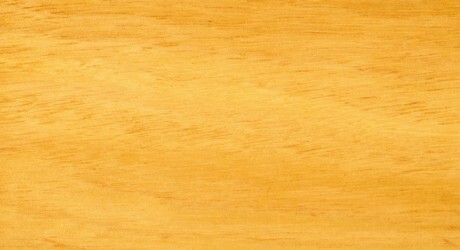 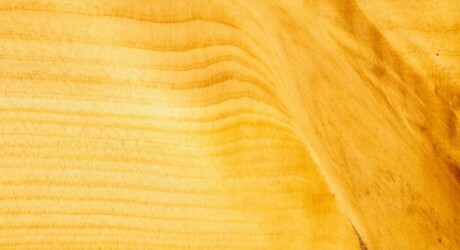 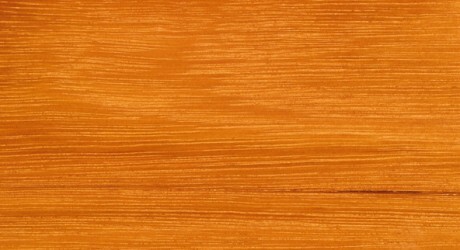 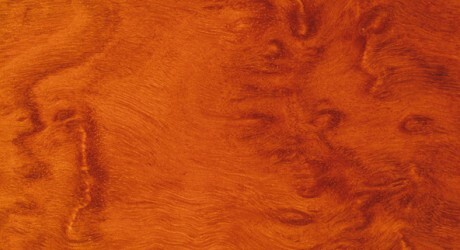 Wood is naturally tough, making it the perfect choice to endure the punishment of daily use. 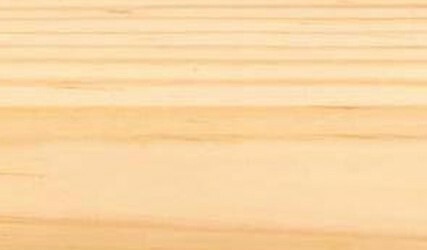 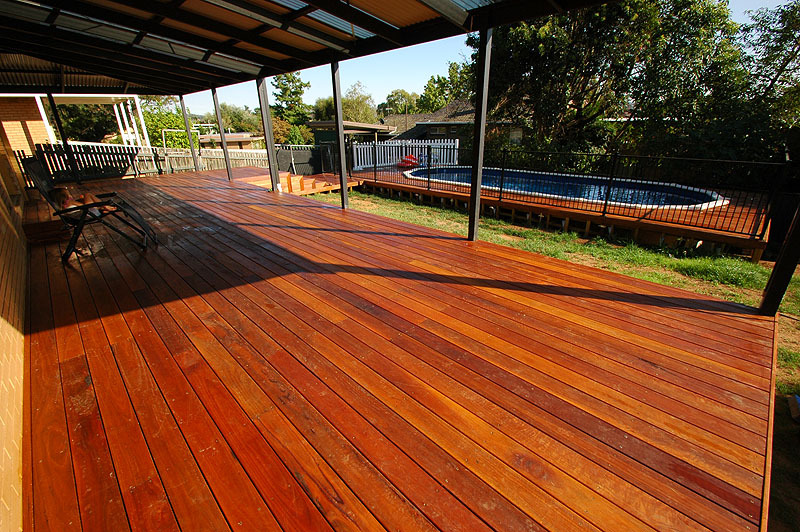 Down the line your timber can be easily rejuvenated with minimal fuss, a quick sand and refinish, giving it longevity that can't be matched. 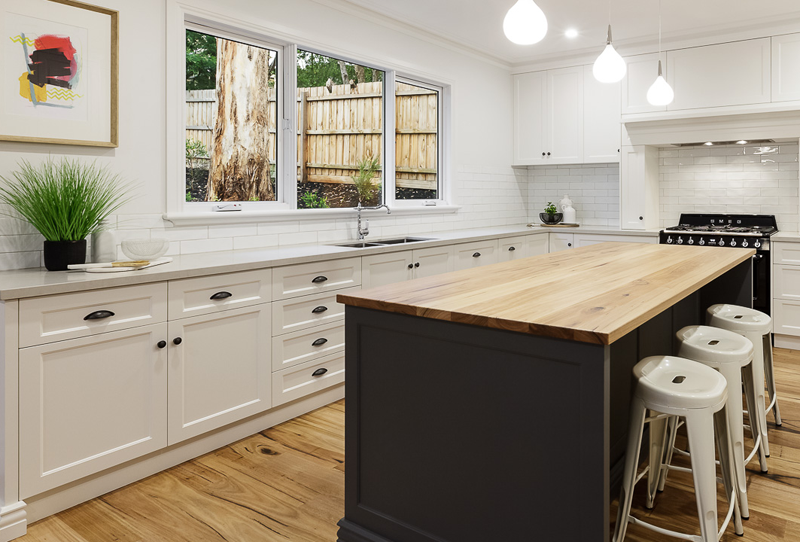 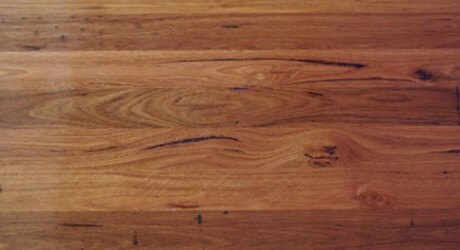 Can my timber benchtop be refinished down the track? 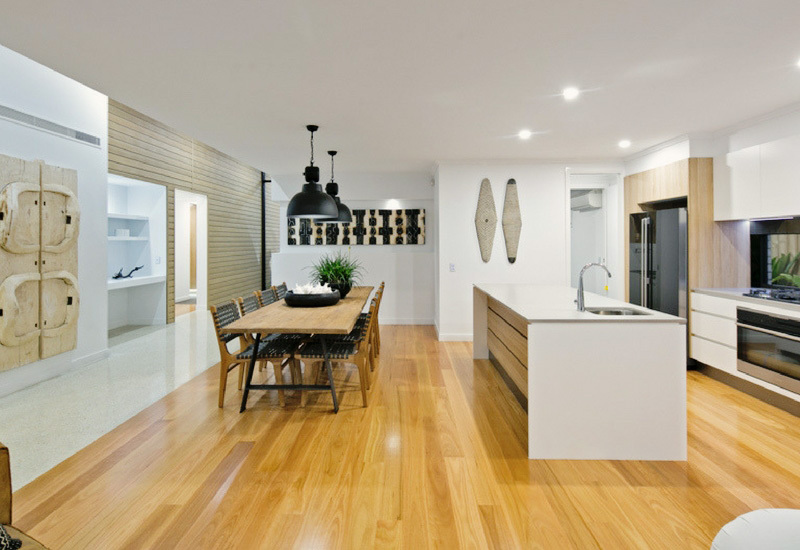 Yes, a quick sand and refinish will have your benchtop looking fabulous and all ready for your re-imagined space in the future.